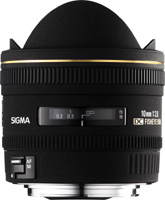 The Sigma Corporation is pleased to announce the launch of the 4.5mm F2.8 EX DC CIRCULAR FISHEYE HSM the first Circular Fisheye lens exclusively for use with APS-C size digital SLR cameras and 10mm F2.8 EX DC FISHEYE HSM diagonal fisheye lens exclusively for use with APS-C size digital SLR cameras for Sony and Pentax fitting cameras. This autofocus circular fisheye lens has an angle of view of 180 degrees in all directions. It is exclusively designed for digital SLR cameras with the APS-C size image sensor. When used in conjunction with digital SLRs with APS-C size image sensor, it produces circular image within the frame. The minimum focusing distance of 13.5cm/5.3inch and maximum magnification of 1:6 make it particularly useful for close-up photography. SLD (Special Low Dispersion) glass, Super Multi Layer Coating and inner focusing system provides superior image quality. HSM ensures fast and quiet autofocusing and includes full-time manual focus. * AF will not function if the camera bodies do not support Supersonic Direct-drive Motor or Super Sonic Motor. 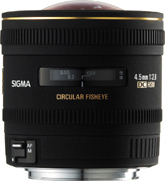 This diagonal fisheye lens is designed for use with digital SLR cameras equipped with an APS-C size image sensor. It produces a diagonal angle of view of 180 degrees. The diagonal field of view of this fisheye lens produces striking images with exaggerated perspective and distortion. 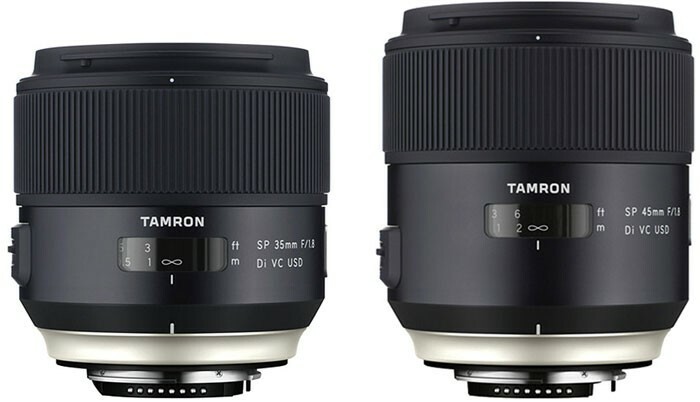 This lens has a minimum focusing distance of 13.5cm/5.3inch, and maximum magnification 1:3.3. It allows subjects to be as close as 1.8cm/0.7inch from the lens’ front element. The exclusively designed integral hood and the Super Multi-Layer Coating minimize flare and ghosting and create superior image quality.